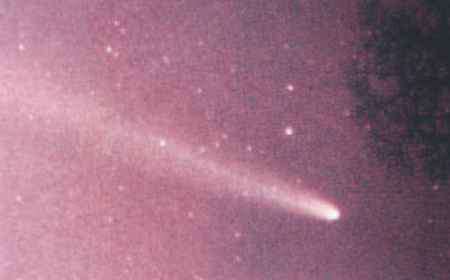 Halley's comet originates in the Kuiper belt and has a period of about 76 years. One of the strange things about Halley's comet is that is motion is retrograde, that is, it moves in the opposite direction to that of the planets. In 1986 five spacecraft were directed towards Halley as it approached Earth. Two of these missions were launched by the USSR (Vegas 1 and 2), two by Japan (Susei and Sakigake), and one by the European Space Agency (Giotto). The probes found that Halley's nucleus was irregular in shape, 16 km long and 8 km wide. 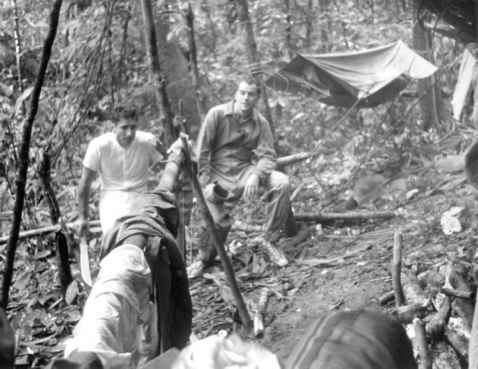 The dust-rich surface was darker than coal and contained small hills and craters. The comet's inner coma consists of a mixture of about 80 per cent water vapour, 10 per cent carbon monoxide, and 3.5 per cent carbon dioxide, with some complex organic compounds. Most of the particles in the tail are composed of a mixture of hydrogen, carbon, nitrogen, oxygen and silicates.